"Growing up, I found it extremely difficult to find hijabs I felt confident in. For most of high school in the suburbs of Detroit, I owned two shabby hijabs from overseas (they were terrible!) that made me feel anything but beautiful. The only options at the mall nearby were neck scarves that were too thick, never the right size and not designed to be washed after every use. At a loss, I began collecting vintage silk scarves to improve both the quality and style my current hijabs were sorely lacking. 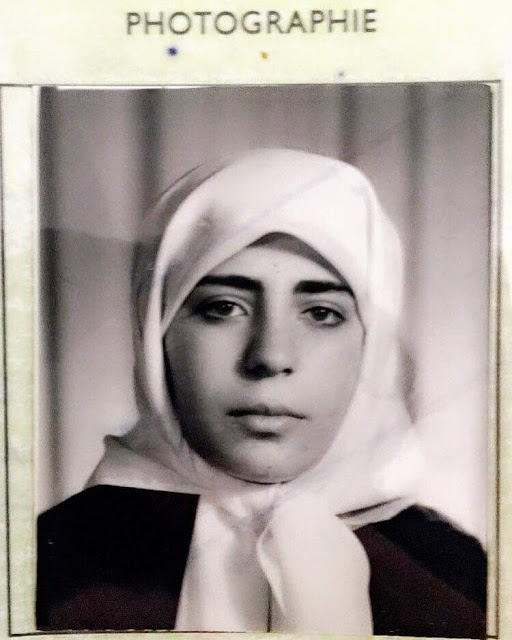 Without real hijab options and role models who were successful not despite but because of their hijab, young girls like me weren’t able to take pride in our identities. As a result, I noticed an alarming trend - young Muslim women weren’t wearing hijab. 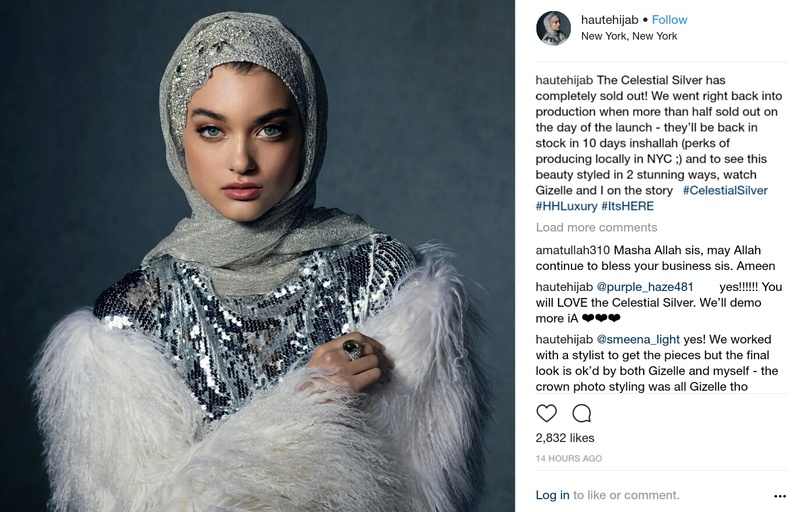 Armed with the knowledge that Muslim women needed hijabs they could feel beautiful in and role models they could look up to, I founded Haute Hijab in 2010 with my husband and co-founder Ahmed Zedan." "I write to you with one of the proudest announcements of my life: The HH Luxury Collection is finally here. 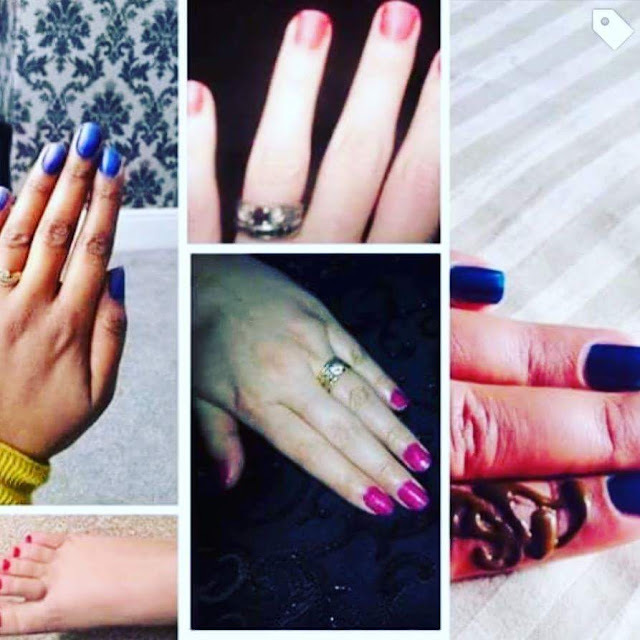 The collection started with a dream - my dream, of a world where Muslims feel confident owning their identities in the mainstream; where women in hijab feel beautiful and proud to tell the world who they are. To realize this dream, we began by building a community of powerful women (*hint, YOU! *) and by designing the best hijabs on the market. We knew that in order to feel comfortable and confident in hijab, women need exceptional and versatile options, and there simply weren’t options for formal occasions. We were tired of wearing the same satin scarves to weddings and black tie events. The world was saying modesty and true formal options were incompatible but we at HH - and all of you out there - we knew this wasn’t the case. So we got to work designing formal hijabs with the absolute best-in-class materials and craftsmanship. 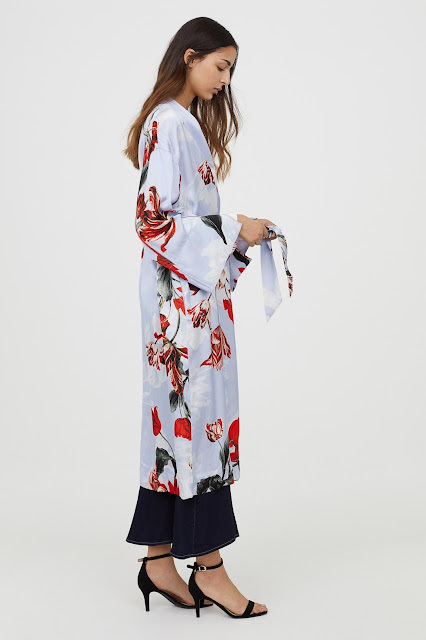 Each piece is meticulously hand-crafted, 100% pure silk, and designed with custom-made appliqués and embellishments ranging from Swarovski crystals to hand-cut lace. We were tasked with creating a completely new category in the Hijab space - the first of its kind luxury hijabs for the most special occasions in your life - be it your engagement, your graduation, that black-tie affair and yes, your wedding. We understand your hijab is an outward reflection of an intimate personal choice and our mission is to provide you with hijabs that empower and support that choice. Join us as we dream bigger, write history and usher in a new class of hijab. 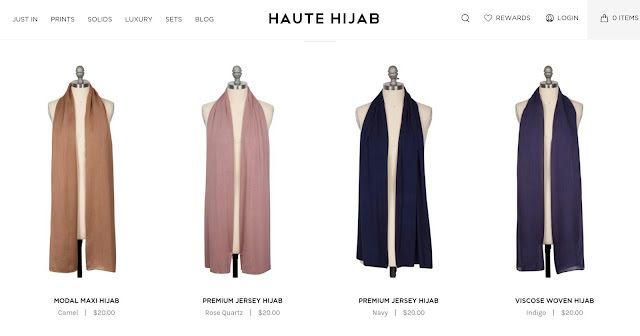 The Haute Hijab Luxury Collection: The first of its kind." "Say: who hath forbidden the beautiful (gifts) of ALLAH which he hath produced for his servants and the things clean and pure which he hath provided for sustenance? 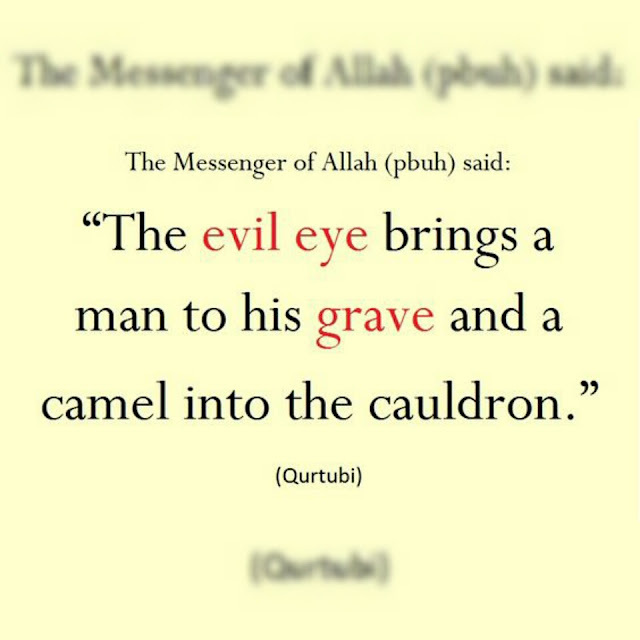 Say: they are in the life of this world for those who believe and purely for them on the day of judgment. Thus do we explain the signs in detail for those who know." "But seek, with that (wealth, blessings et al) which ALLAH has bestowed on you, the home of the hereafter, and forget not your portion of lawful enjoyment in this world; and do good as ALLAH has been good to you, and seek not mischief in the land. Verily, ALLAH likes not the mufsidun (those who commit great crimes and sins, oppressors, tyrants, mischief-makers, corrupters). That person perhaps didn't know, didn't bother to find out or just conveniently did not mention that the luxury hijabs were launched specifically for special occasions - wedding ceremonies, graduation ceremonies, Eid, Friday congregational prayer et al. 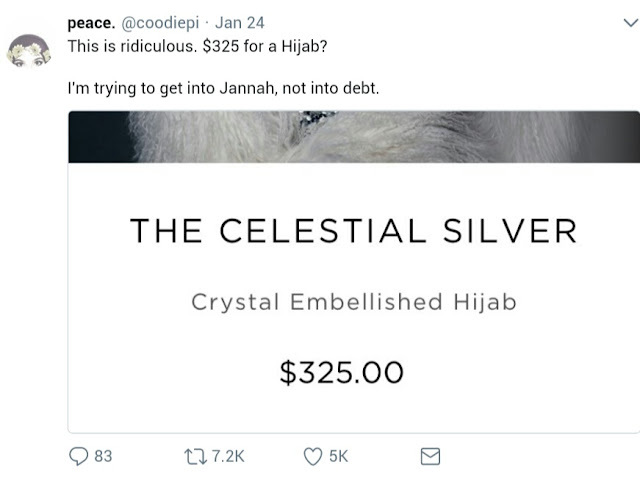 That person also conveniently did not mention that Haute Hijab does sell and still sells premium quality $20 hijabs but of course, being objective and fair doesn't get retweets. We are glad that in this scenario, the saying - any publicity is good publicity turned out to be true for Haute Hijab because that particular luxury hijab featured in that tweet has sold out! “Whoever believes in GOD and the Last Day should speak a good word or remain silent..."
“Indeed a servant will speak a word pleasing to GOD that he thinks to be insignificant, but because of it GOD raises him by many degrees. And indeed a servant will speak a word displeasing to GOD that he thinks to be insignificant, but because of it, He will consign him to the Hellfire." 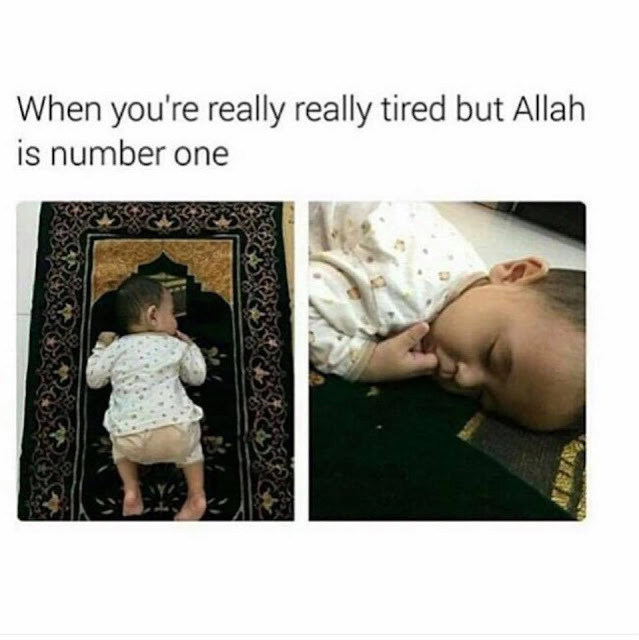 ~ Saheeh Al-Bukhari.